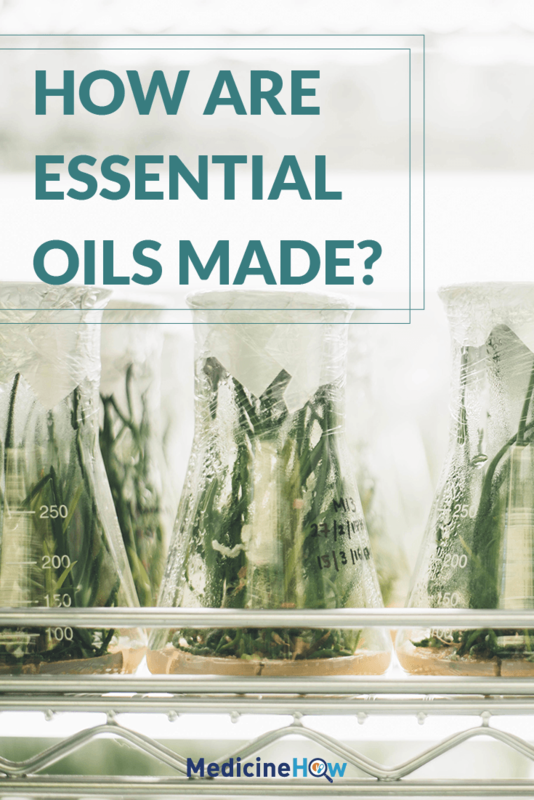 When you start using essential oils, you may have many questions. One of the main questions is how are these wonderful oils made? There are a number of different ways that the oils are extracted from their respective plants. 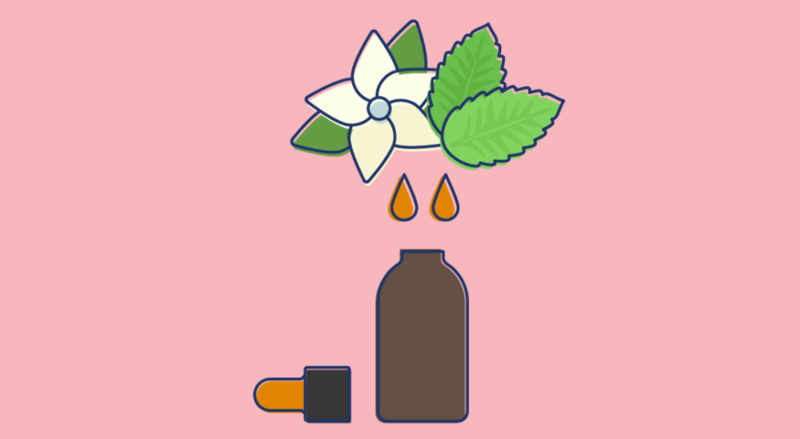 Today, we are going to look at some of the most popular ways to extract these amazing oils from their plants! 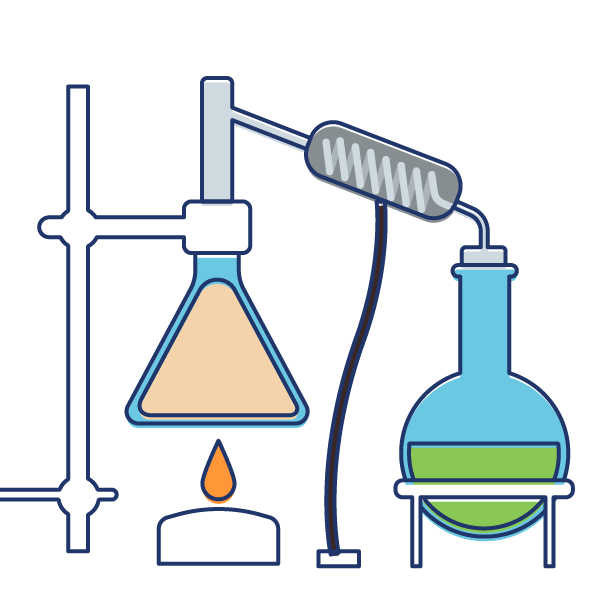 Essential oils are made through the process of distillation. 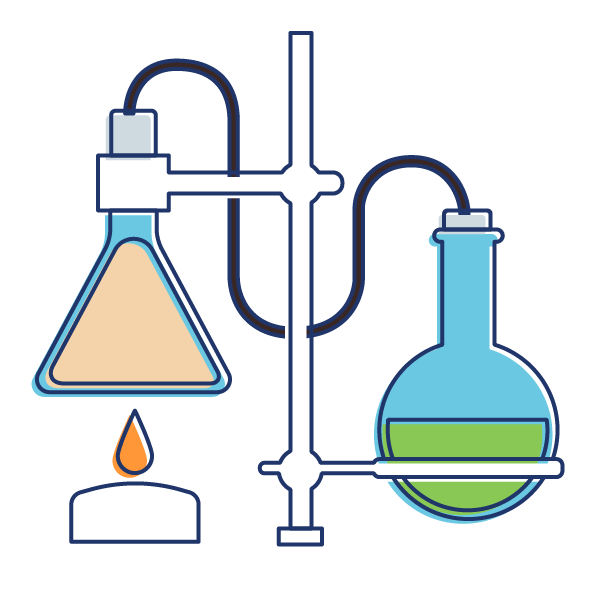 There are several specific ways to distill essential oils: steam distillation, water distillation, a combination of the two and a method called cold pressing that is used for citrus oils. This is the method that is most commonly used. It involves heating up the plant and essentially sweating the plant in the steam for a predetermined amount of time. Most companies use this particular way because it is usually quite easy. The herbs that can be used for this mode of distillation can be anything from plants such as lavender, to root herbs such as sandalwood. It does take some time, but in the end it can make a stronger batch of the final product. This method is just like it sounds. The plant material comes into direct contact with water and the oils of the plant sit in the water as they are extracted by the warmth of the water. It is almost like brewing a cup of tea. Much of the time, the types of plants used in the process are flowers such as roses and the like. The only issue with this process is that the plants can clump together and that can make the steam not get to each plant as effectively. The water method is a nice way for those who want to distill their own but cannot get their hands on a large steel drum with which to steam their plants. 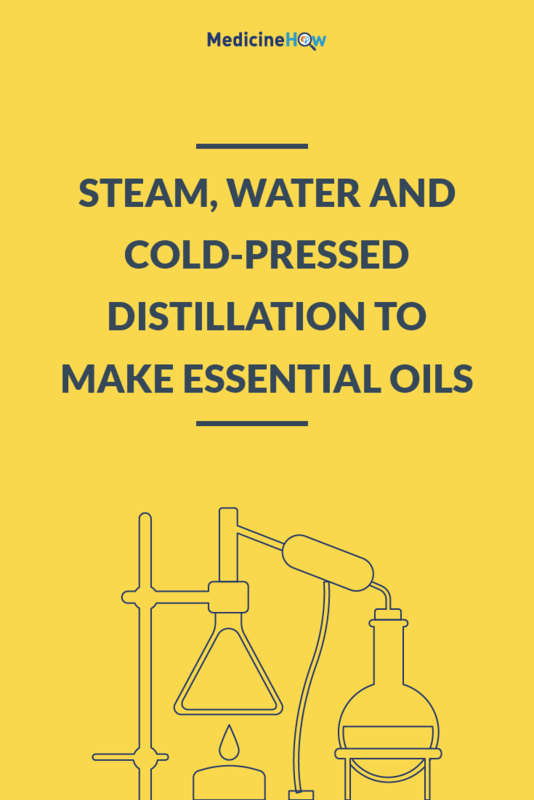 You can also use both water and steam distillation to create your essential oils! When you use this method, the plants are put in some water and the steam is pulled up from the bottom and through the plant. This is called indirect steam. This method can give a potent final product. It does take a bit more patience and watching but it can be a good alternative. You can use this type of distillation if you wanted to make the basic oil first, and then use the leftover to make a floral water of the herb or herbs you are distilling. If you use the remains for floral water, it can make a lovely gift for a birthday or holiday. 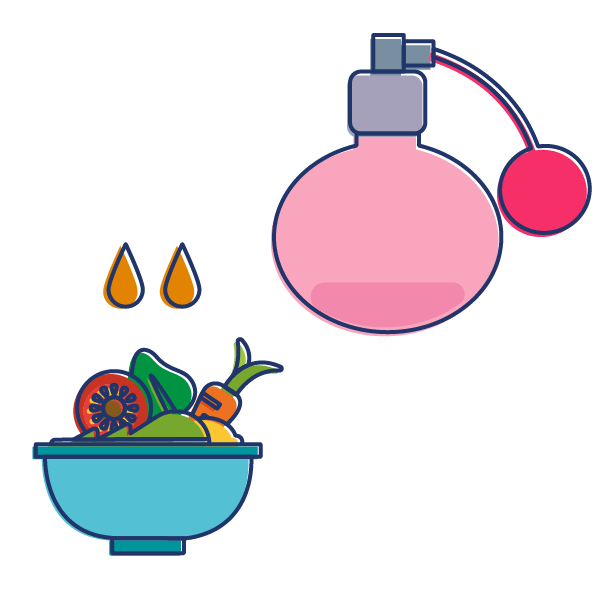 This method is also sometimes called expression and is commonly used to distill citrus oils such as lemon and tangerine. In traditional methods, the oil was pressed and then syphoned off from the top to create the final product. These days, the preferred way to use this type of extraction is to basically prod and puncture the rind and release the oil. It is called ecuelle a piquer. This can be a great method for those who again, want to try distilling their own oils. The art of distillation is, of course, the picking of the plants, prepping those plants and figuring out the best option for getting the most out of each method. It is also about trial and error. If one method does not work, you can try another way. The science is how it is actually done which has been outlined in this article. When researching the different methods, it is important to understand both the art and science of the process. Understanding them will only increase the practitioner’s knowledge of essential oils as a method of whole body wellness. There are different grades of essential oils. Grade A: is regarded as therapeutic grade essential oil. This phrase is not recognised by the FDA but is used to describe oils that are distilled right from the plant using steam. They are regarded as the purest oil one can purchase and can be used in the largest variety of ways. Grade B: Food grade Essential Oil. This grade can be used in food but may not be free of additives. Grade C: Similar to oils we see in perfume or cosmetics. Grade D: is simply floral water which has little to no oil components in it at all. Again, these claims have not been verified by any regulating body, yet they are widely used in the circles of aromatherapists and other practitioners of essential oils. There is a variety of ways that are used to distill essential oils. Out of these methods, I would try the first three. The methods seem relatively straight forward but that does not mean they are easy. 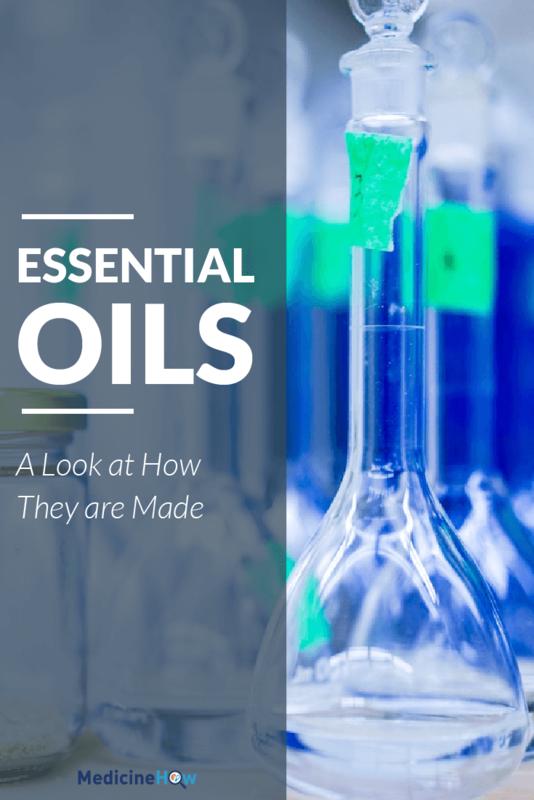 It is important for those interested in essential oils to know where they come from and how they are produced. There is definitely a process that goes into making these wonderful, natural remedies. Want to find out more? Check out this article.